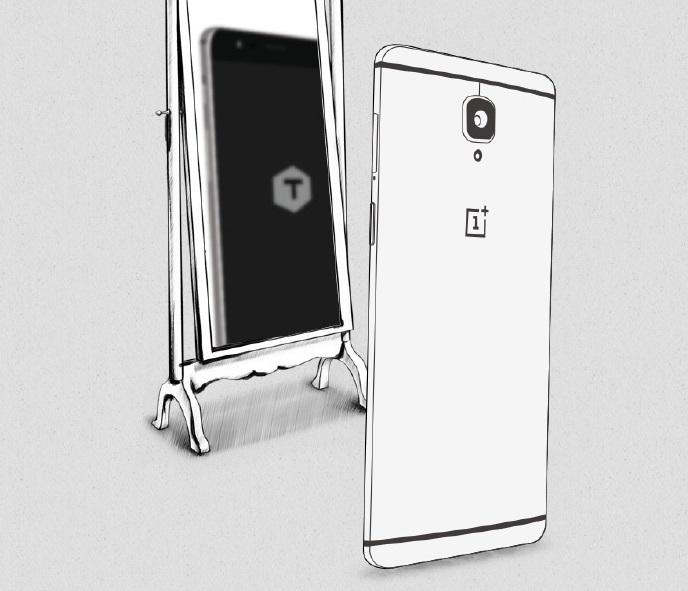 The reflection of the new OnePlus phone clearly shows the letter T.
A teaser for tomorrow's OnePlus 3T launch is showing the reflection of the letter T in a mirror. While the Snapdragon 821 processor is confirmed for the better version of the OnePlus 3, some say, the refreshed model will contain more than just a faster processor. 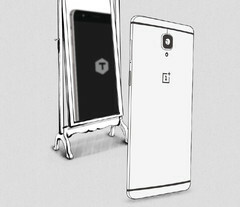 The next OnePlus phone will be a better me and show the reflection of the letter T in the mirror. 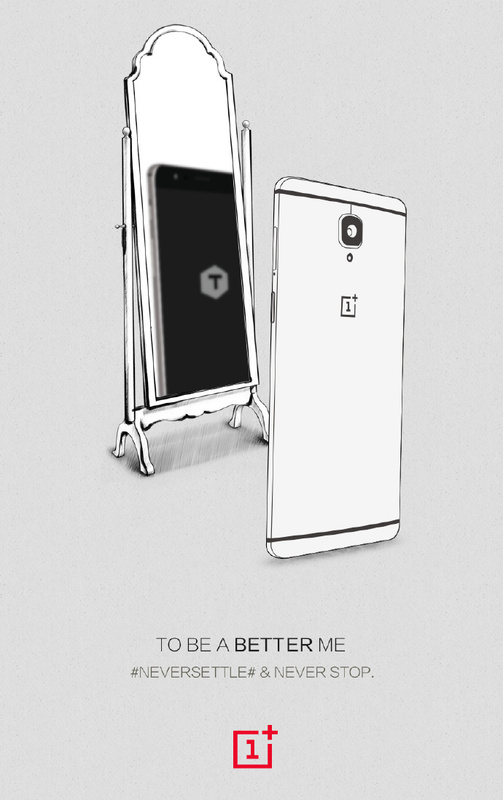 That is the essential message conveyed by OnePlus in their latest image teasing the arrival of the OnePlus 3T for tomorrow's launch. While we know for certain, that it will come with a Snapdragon 821 processor clocking at the full 2.35 Ghz due to previous confirmations by both Qualcomm and OnePlus, some say, that the phone will offer more incentives than just a faster processor. Most likely, the OnePlus 3T will feature a 3,300 mAh battery, 300 mAh more than the current model. There might also be an increase of storage capacity from 64 GB to 128 GB. Much less likely is another rumor, that recently emerged, saying that the OnePlus 3T might be the first phone to actually offer 8 GB of RAM. We find that quite unlikely, to be honest. However, OnePlus may have decided to integrate the new Sony IMX 398 sensor, that recently premiered on the Oppo R9s together with an aperture of F/1.7 and dual-core autofocus. We will know more when the phone launches on November 15th.